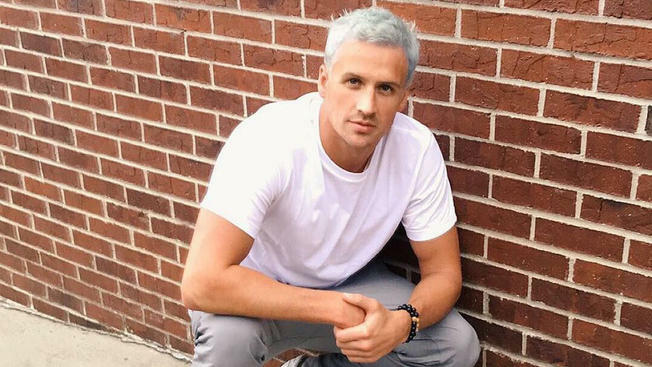 When Ryan Lochte decided to bleach his hair prior to the Rio Olympics, he made a lot of headlines. Of course, he was at the point of his career when he no longer had anything to prove. He has raked a lot of Olympic medals. Apparently, there was an even bigger headline made during the Olympics. 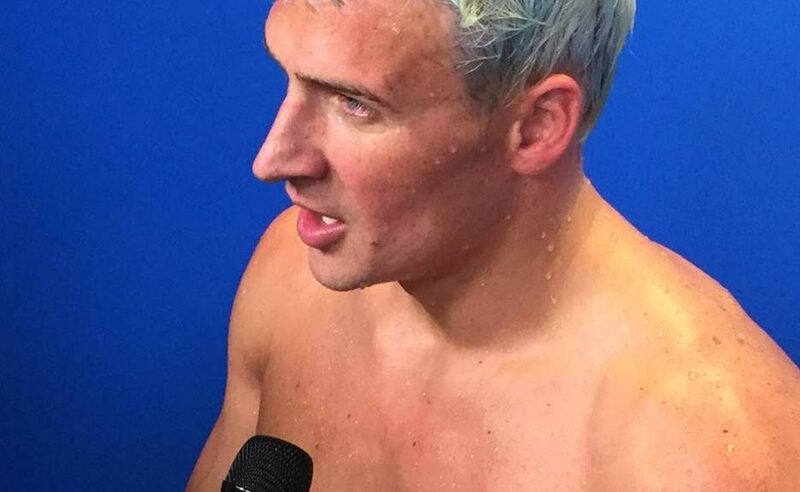 Even Ryan Lochte’s hair had a significant story to tell. 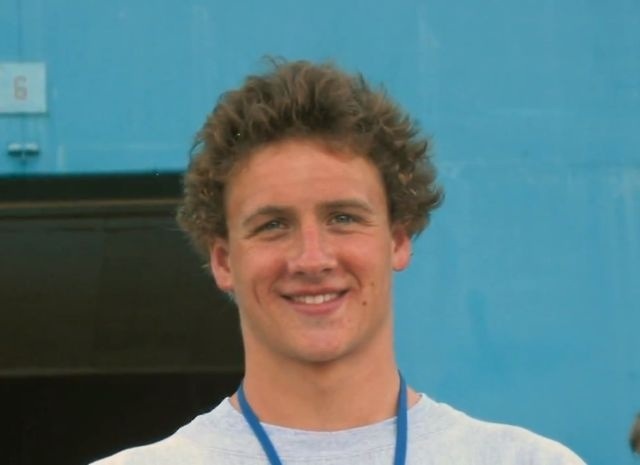 This was Ryan Lochte’s hair prior to the Rio Olympics. He surprised everyone by transforming into a stunning silver fox. He has never donned this hue before. 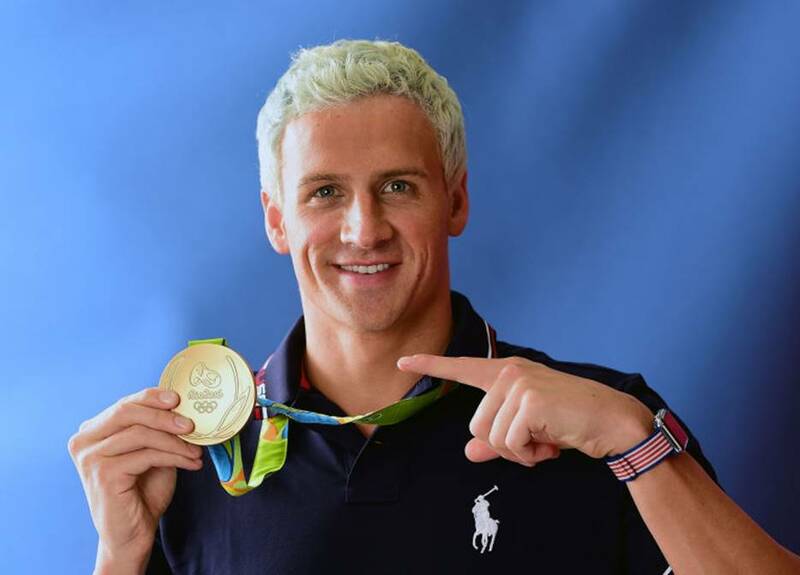 Lochte’s hair made headlines again during the Rio Olympics after it turned green due to the amount of chlorine present on the pool. Some thought it was better though. 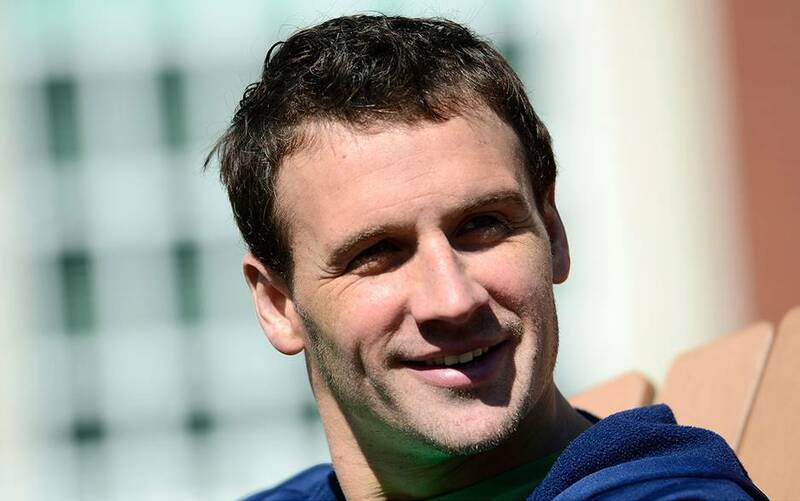 There was a time when Lochte’s hair was long and wavy. It was from 2010 to 2011. He was still starting his professional swimming career at that time. This was taken even earlier in his career when he was still starting out. His long waves were not even properly formed then. 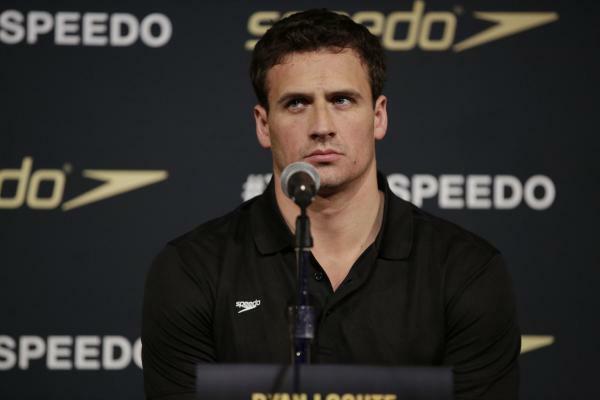 During the 2015 New York launch of Team Speedo, Ryan looked clean in this casual dark hair. When he doesn’t don something crazy, he usually looks like this. 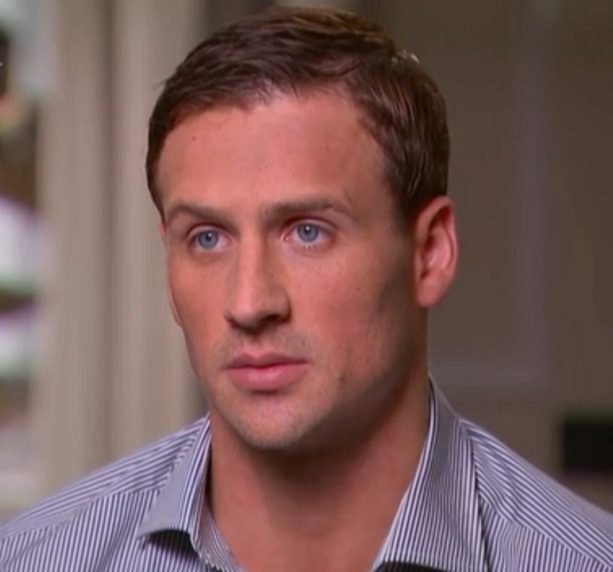 This was Lochte’s look in an interview after coming back from Rio, addressing the controversy for the first time. Perhaps, he knew he won’t be taken seriously unless he changes hair color. Lochte looked prim and proper in this 2012 issue of Hello magazine. He was at the peak of his career during this moment. 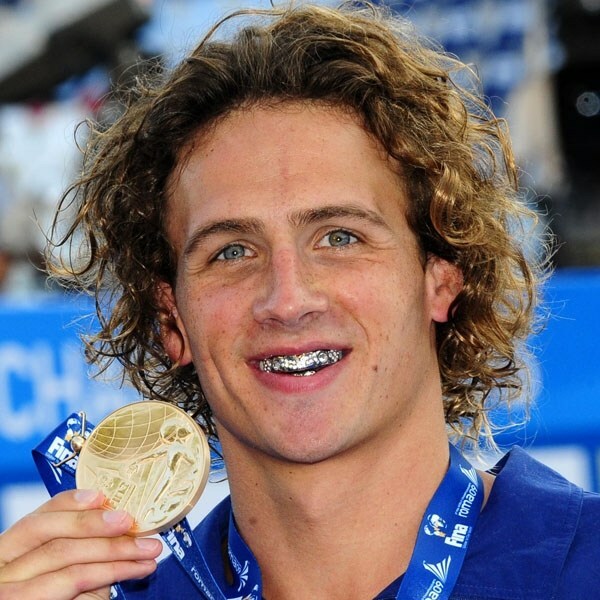 This was perhaps Lochte’s best look ever. His dark brown hair was neither too messy nor too well-kept. This photo is a proof that before the scandal, he was one of America’s sweethearts. This was perhaps one of the appearances he would rather wipe out. He was too young in this photo and his boy-next-door image was not evident yet. His jet black hair in this photo was perhaps the safest he has ever donned. It was taken when he was enjoying his wonderful Olympic triumphs. Facts about Alligators – What makes this reptile interesting?